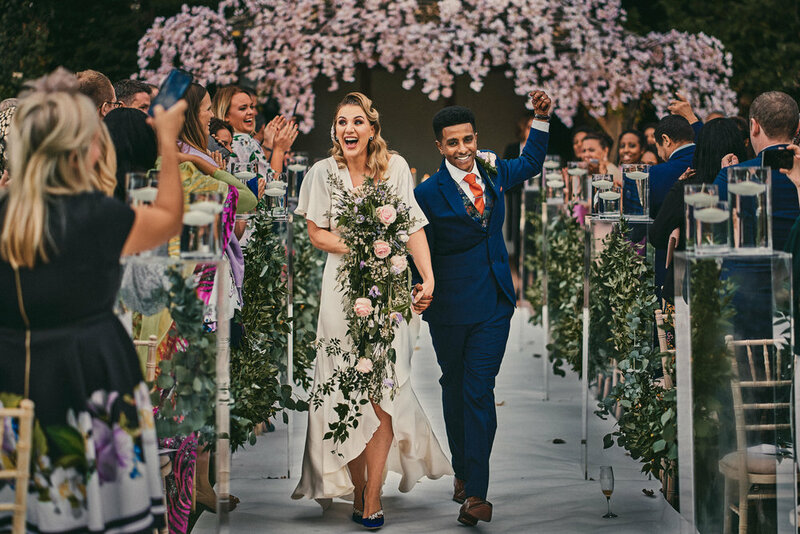 Whether you decide to get married in a Church or whether you choose a Civil Ceremony here with us, we have a dedicated team on hand who can offer help and advise. 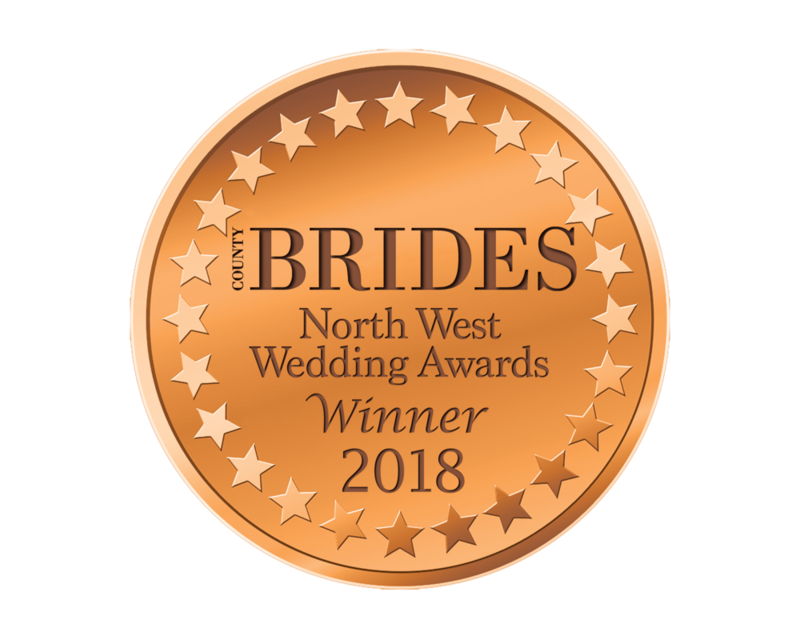 Regardless of where you choose to get married, you are more than welcome to arrive here on the morning of your big day and use our salon and dressing suite to get ready with your bridal party. If you decide to have a Civil Ceremony, you will need to contact Cheshire East Registration Services on 01270 375140. If you would like us to check any availability for you, please do let us know. There are a number of local Churches, some of whom, subject to you meeting their necessary criteria, are open to marrying couples from outside of the Parish. Please contact us for further details on 01270 781198. 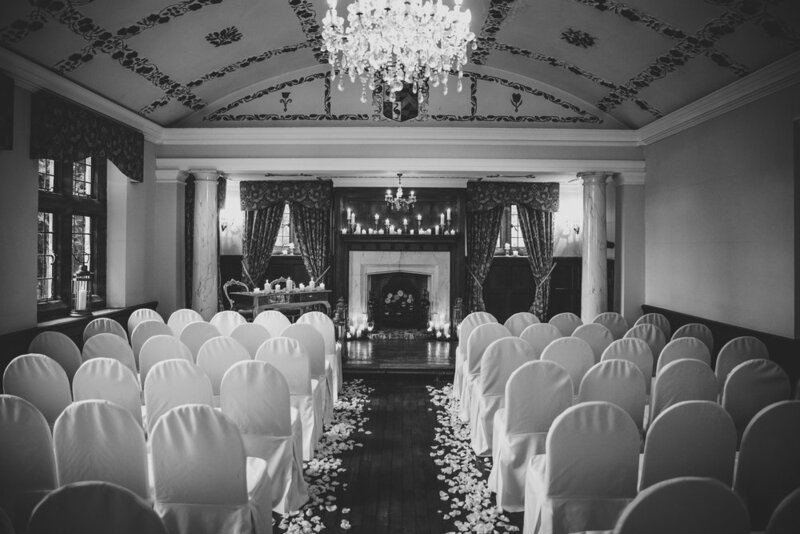 The Oak Room is the perfect blend of traditional and contemporary, with a stunning hand painted ceiling and a beautiful oak fireplace, a special place to tie the knot. Our romantic Rose Pagoda enjoys an idyllic outdoor setting in the private secluded grounds, a memorable place under which to say your vows. 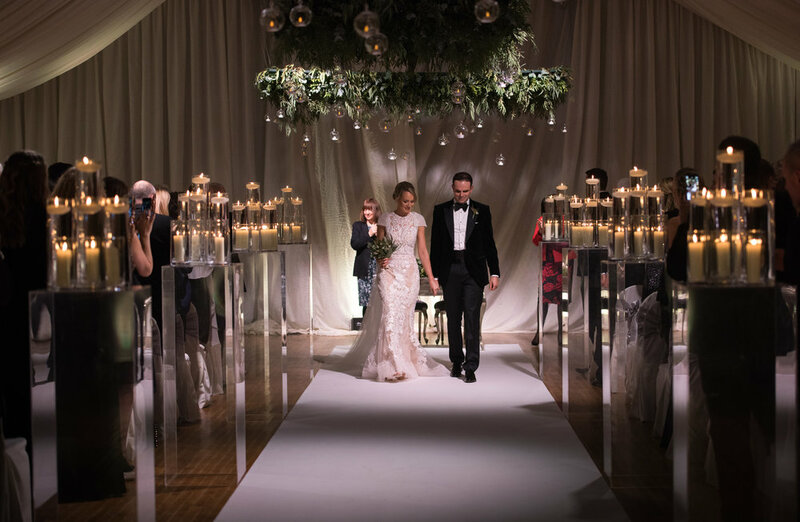 The Orangerie is a stunning light filled room, offering the perfect contemporary backdrop for you to say ‘I do’. If you are looking for your own, private venue then Wrenbury Hall is the place for you. 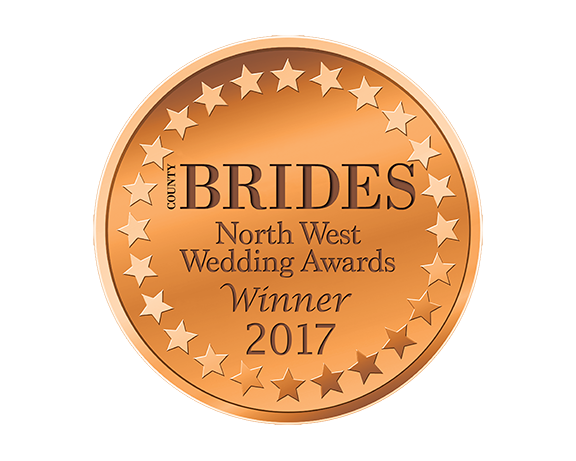 From the moment we first saw Wrenbury Hall and met the staff we were blown away and knew it is where we would get married. It was the PERFECT day that we had always dreamed of.